505 Games and developer Overkill Software have announced that their upcoming sequel to PAYDAY: The Heist will be available as a download and available in stores when it releases this August. The developers state that they have some great content available, and have been given the chance to broaden their audience with a retail release of the game. 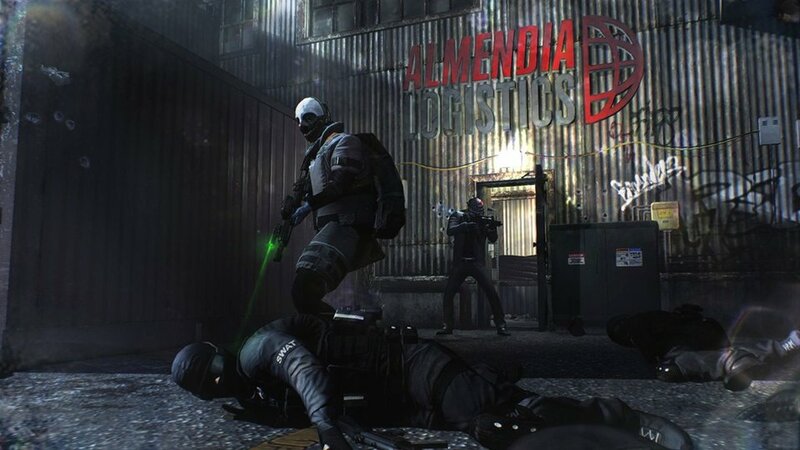 PAYDAY 2 will be available this August for Xbox 360, PlayStation 3, and PC via Steam.